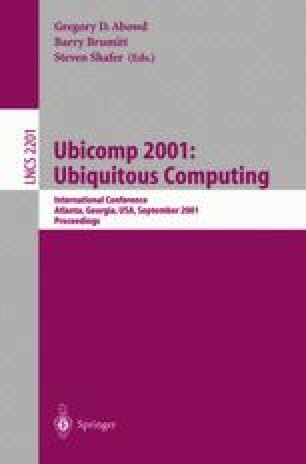 In ubiquitous computing environments, multiple users work with a wide range of different devices. In many cases, users interact and collaborate using multiple heterogeneous devices at the same time. The configuration of the devices should be able to change frequently due to a highly dynamic, flexible and mobile nature of new work practices. This produces new requirements for the architecture of an appropriate software infrastructure. In this paper, an architecture designed to meet these requirements is proposed. To test its applicability, this architecture was used as the basis for the implementation of BEACH, the software infrastructure of i-LAND (the ubiquitous computing environment at GMD-IPSI). It provides the functionality for synchronous cooperation and interaction with roomware components, i.e. room elements with integrated information technology. In conclusion, our experiences with the current implementation are presented. Peter Tandler, until his marriage in the summer of 2000, was known as Peter Seitz.